Intelligent and erudite, complex and inventive – Marion May Campbell’s poetry sticks indelibly in your memory, ‘a demon with antennae of fire’. Eddie Paterson has found [poems] among all of today’s pirate diseases, frogducks and vanilla slices, all of the yahoo googles and tweeting ghosts that haunt the chattering theme park in which we spend our time. Breaking the Days is a powerful book where Jill Jones ranges across time, light and language. The wonderful poems echo in the mind. 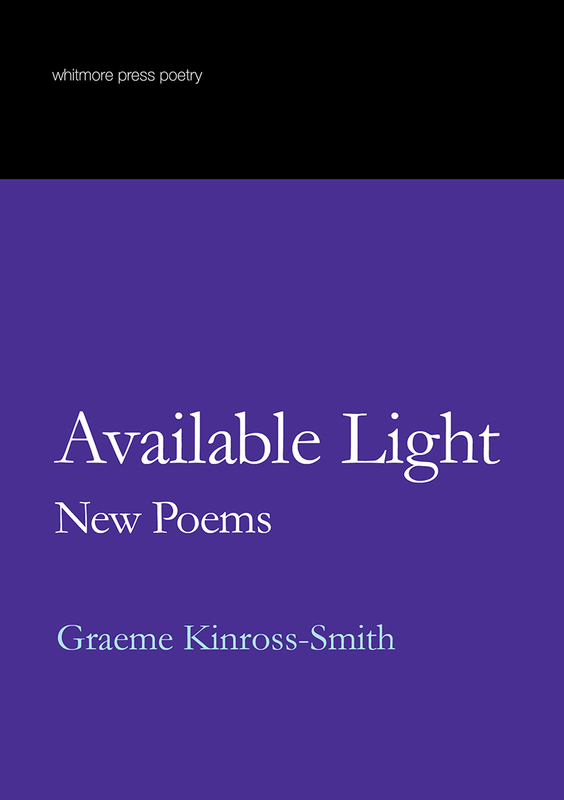 With energy and humour, these poems are a single life against the cosmos – inhaling love, insects, streets, beauty – inventing momentary ‘coherence’. 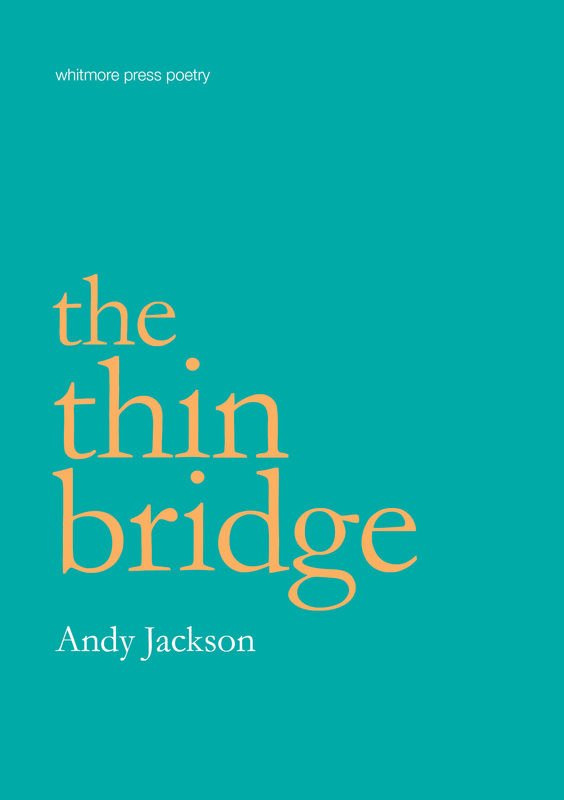 Andy Jackson offers us a book of beautifully made poems – burning nerves forensically handled. They issue from a fraught compassion and self-regard, and a resistance to mechanical measures of the interior. … these poems weave, knit and braid silence and song – words spoken and unspoken that flourish into breath, muscle and flesh, into ‘strange and beautiful bodies’ to house endurance and desire in, as well as the ‘intimate and ordinary’. 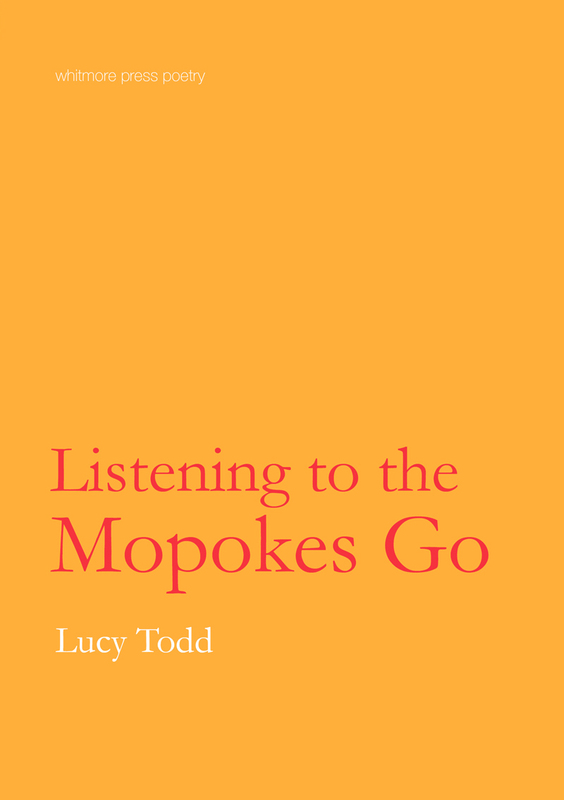 Lucy Todd’s debut collection reveals a richly elegiac sensibility. With spare yet arresting imagery, these finely crafted lyrics explore the spaces of memory through a haunting interplay of presence and absence. Read the speech by Cassandra Atherton launching Listening to the Mopokes Go at The Alderman in Melbourne on 16th August 2013. Dionysius’s new collection jackknifes through landscape like an articulated vehicle, the freight of history and memory swivelling around the prime mover of language. ‘Caught between the nexus of the built and the unbuilt’, here is a pastoral vision for the twenty-first century. There’s an immense physicality to these poems. 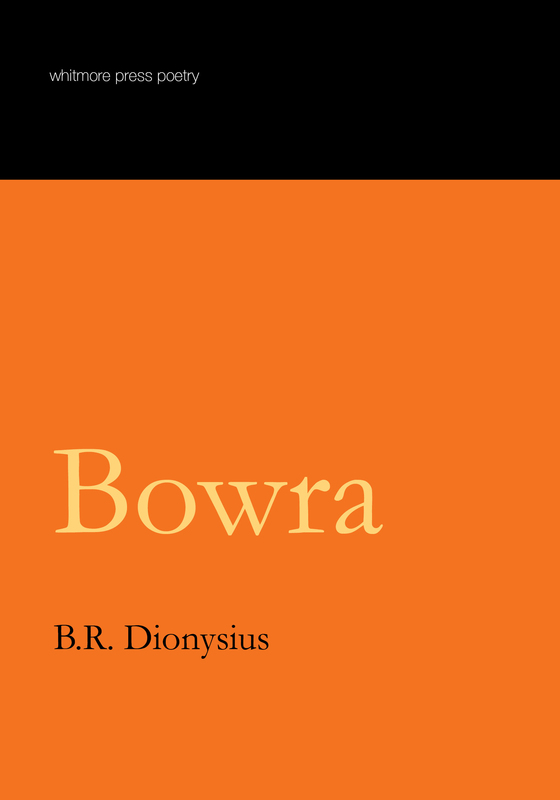 Dionysius pushes poetic form to the edge with language that is muscular, invigorating and compelling. His poems command attention. 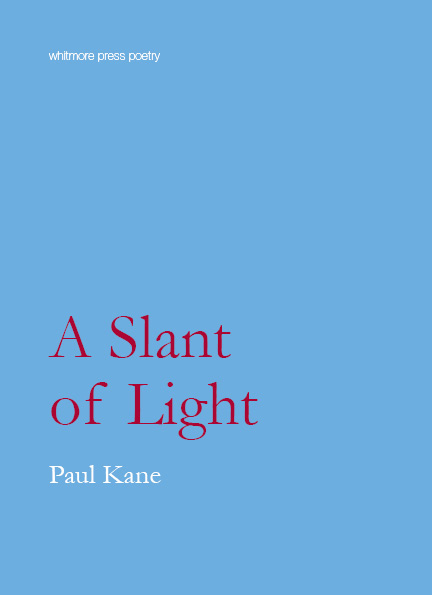 Available Light is experimental throughout; not only in its visual form but in its feeling for what poetry can do … It makes demands on the reader – and gives back more in return. … beautifully etched, precise, and well wrought. Beesley has an interior gaze that transcends a typical foreigner’s eye to a foreign situation or landscape. This is a stunning collection by a young yet mature poet. 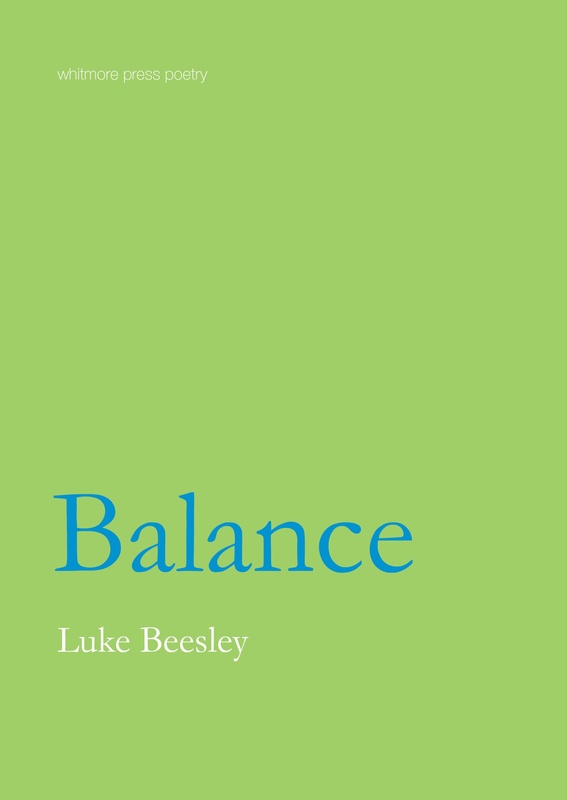 Read the speech by Bonny Cassidy launching Balance at Readings Carlton on 1st November 2012. 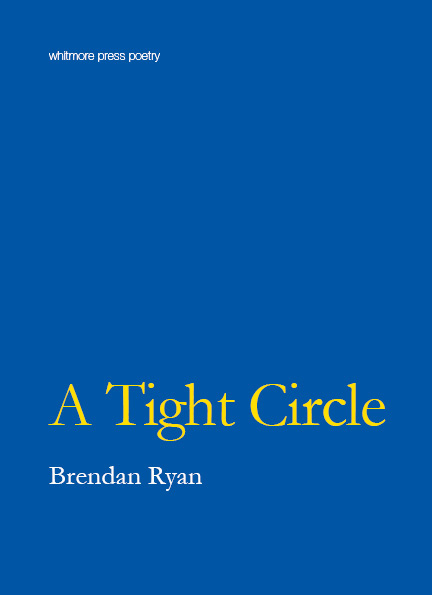 … these short, spare, finely wrought poems work within a complex imaginative structure. They build again in the mind that strange, closed, free place: the house of childhood. 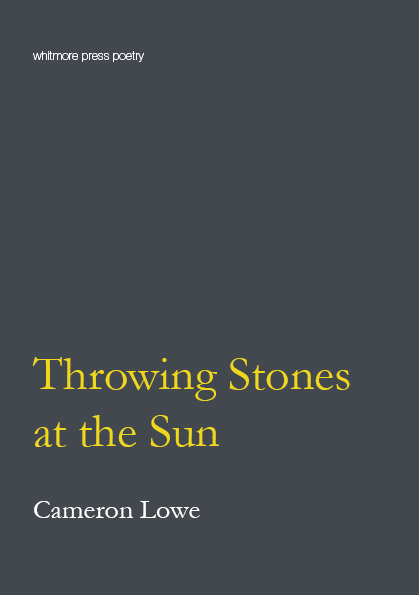 With wit and shimmering precision Jo Langdon’s poems connect the surreal, imagined world to what is felt. Her music is spare, wounding, hypnotic. 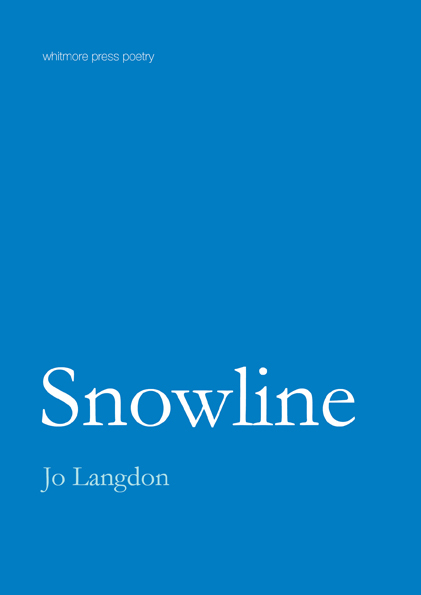 Read the speech by Maria Takolander launching Snowline at Cafe Go in Geelong on 19th May 2012. 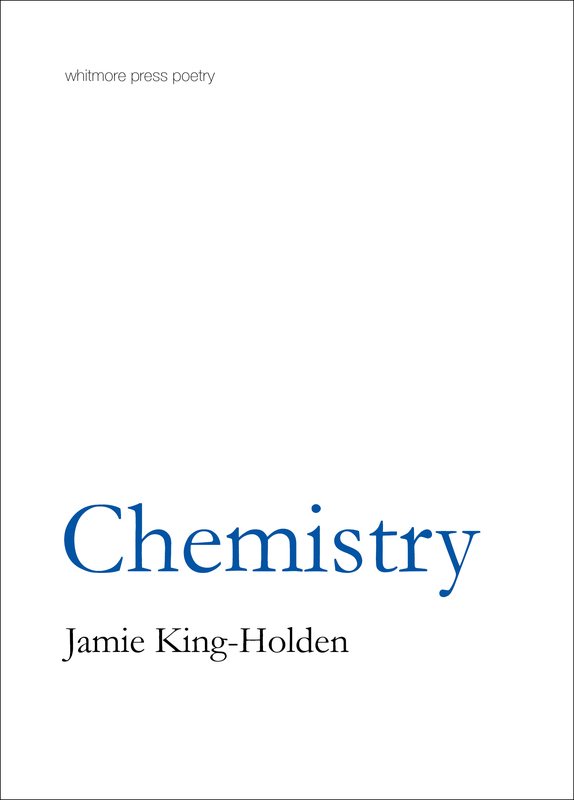 Suburbia, family and friends, childhood memories, an education – all of these things are transformed here by Jamie King-Holden’s extraordinary poetic talent. Jamie King-Holden is a magisterial painter of the everyday. Read her beautifully assured work and suburban streets transform into weird but familiar emotional science. … a subtle and rewarding minimalism that is no easy thing to achieve. The poems are imagistic but continually think on their feet … These are some of the most quietly beautiful poems being written in Australia. … studies of Kubrick films and animal slaughter … forever surprising you with brilliant images and perceptions. 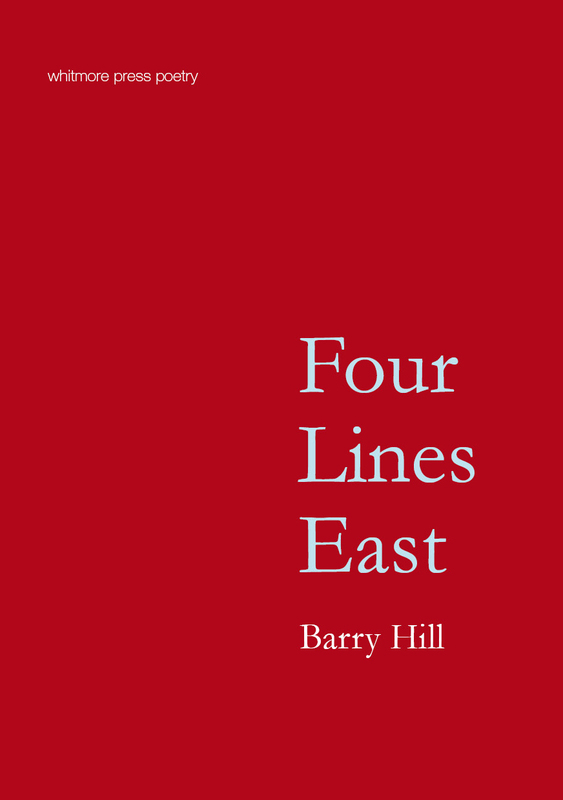 Barry Hill’s mastery is in full evidence … these poems come to us as revelations of what it means to be a religious poet … This is essential poetry. 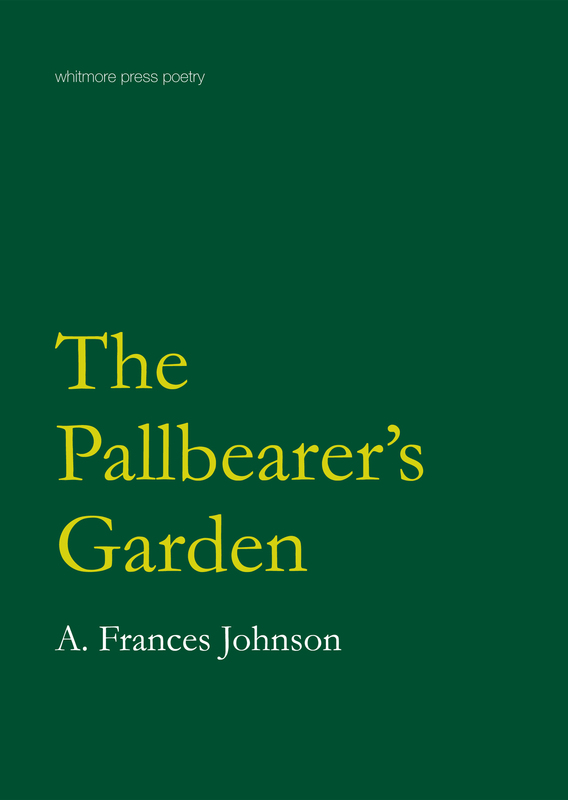 … the sort of discipline of the spirit that makes possible the lines of the poem, their precise visualisation, their music, their handling of space as breath … It takes a lifetime of discipline to produce poems like this. … images and scenarios gather complexity, poem by poem. This a fierce and intimate collection. These poems make you thrilled to be alive in the twenty-first century. 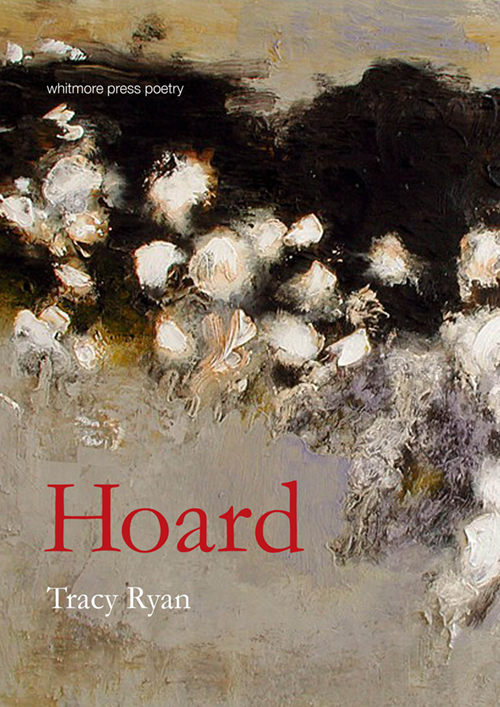 Sophisticated and rigorous, these poems move with a quiet eloquence. … these poems enabled me to see afresh, and to hear afresh, a part of the earth I have come to love so dearly. 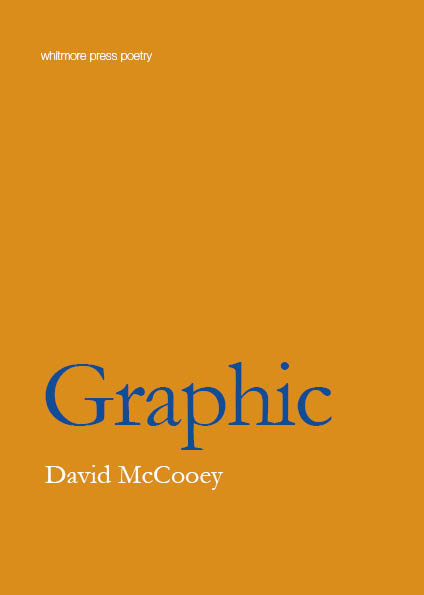 … zesty writing, individual and unintimidated by the sharp nature of much of the material. ‘Beauty doing its job’, to quote the poet. 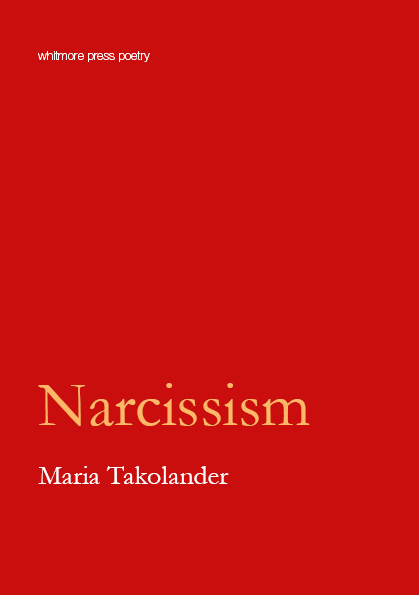 In Maria Takolander, poetry has found a fresh articulation and a new voice. 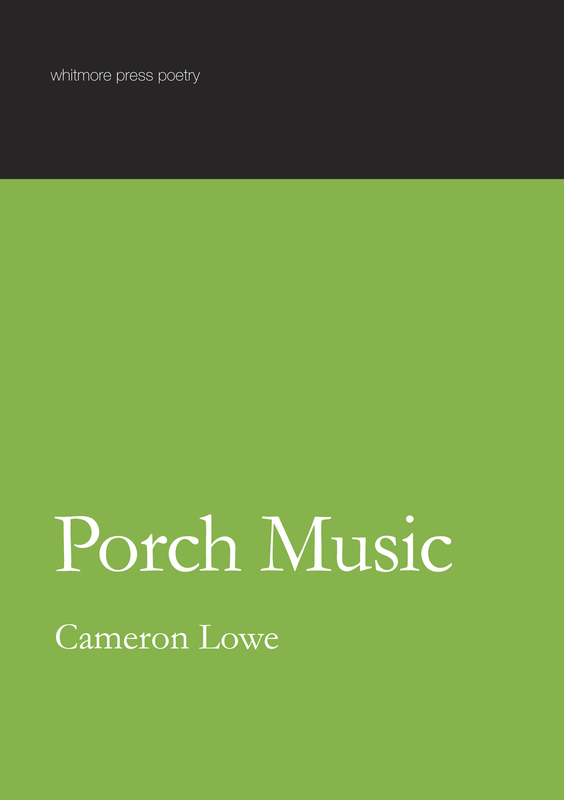 Cameron Lowe’s poems … veer between romanticism and sophistication with an ease that belies their polish. Like the work of John Forbes, poetry [that] glimmers with deft urban wit, which plays over a darker romantic sense of insufficiency.